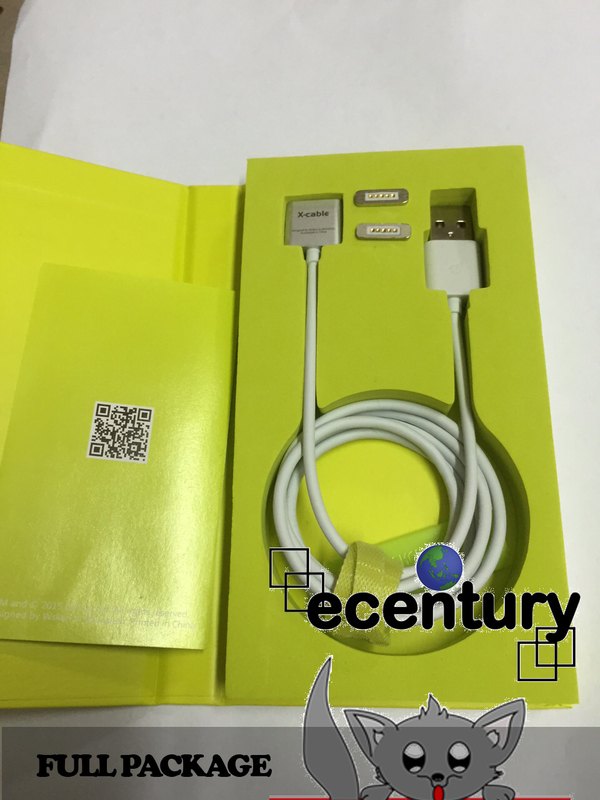 Today we would like introduce WSKEN brand a new type MICRO USB CABLE which is FIRST global Magnet Cable For Android OS Phone such as SAMSUNG, HUAWEI, ASUS, OPPO etc - WSKEN X-CABLE 2.4A MAGNET USB DATA & CHARGING CABLE . 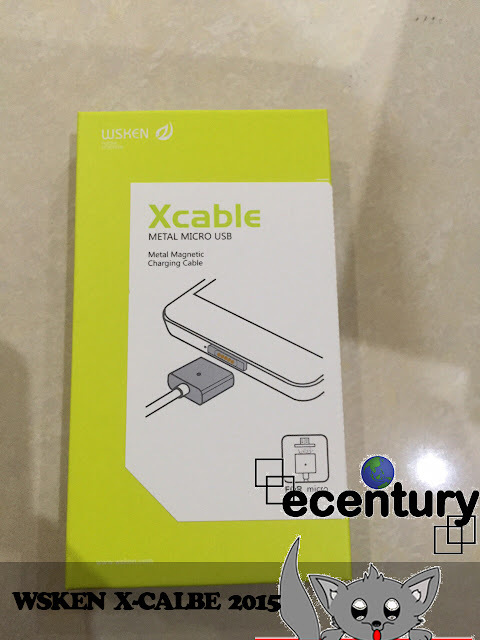 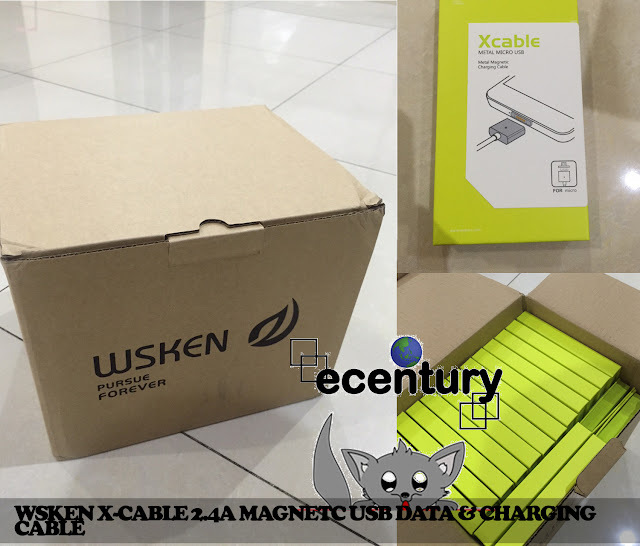 WSKEN X-CABLE Magnetic Micro USB Metal Fast Charging Data Sync Cable, a type cable which unlikely ordinary cable we know because innovative new technology magnet concept able help us connect cable between Mobile device and charger (Power Bank, USB Adapter Charger) more faster and safety just like video below. 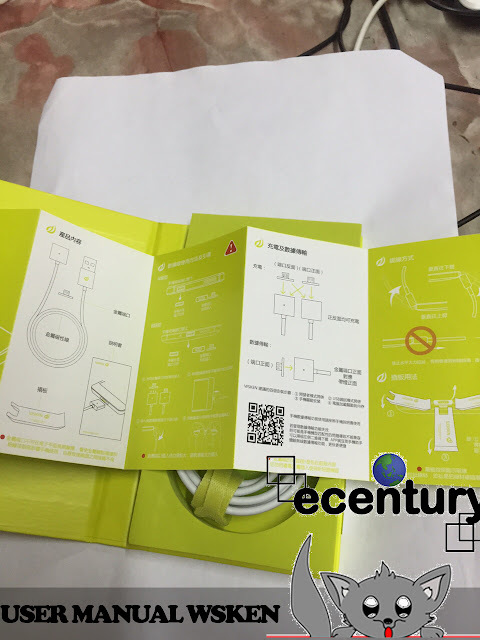 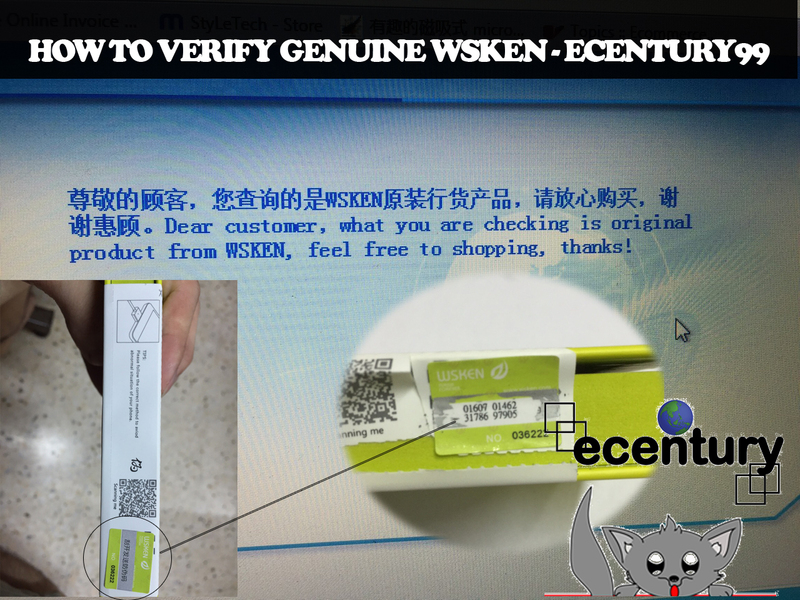 How to verify WSKEN cable you purchase ? 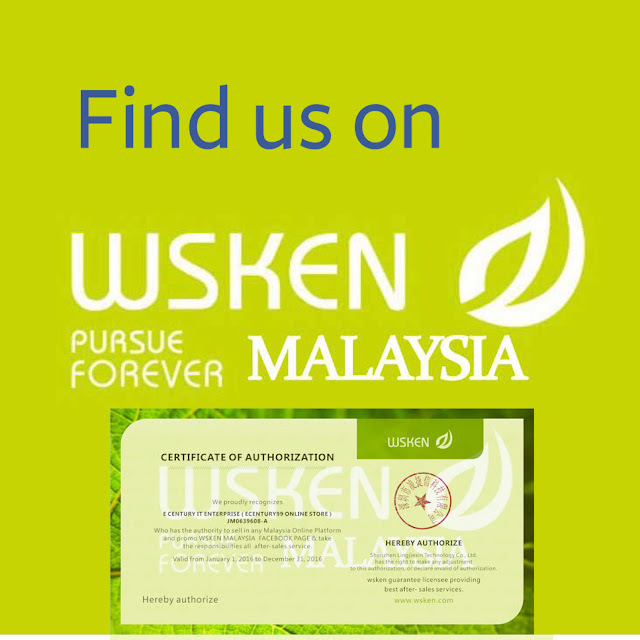 Please beware ! 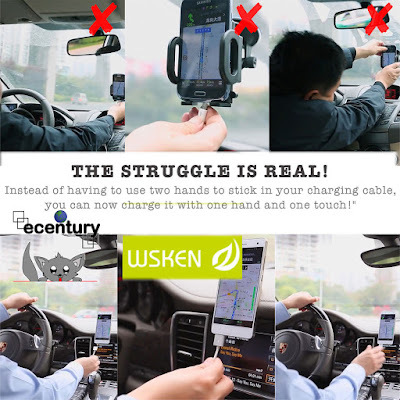 You might purchase a FAKE product !!! Q : Does WSKEN suppport qualcomm quick charge 2.0? A : WSKEN compatible with Qualcomm Quick charge 2.0. Kindly reminder to achieve Qualcomm quick charging speeds, please do ensure you have a device which Quick Charge 2.0 technology device enabled such as HTC One M8, Samsung Galaxy Note 4, Note 4 Edge etc.